Posted by Xenor Vernix on Jan 29, 2019 - 03:03. Greetings, adventurers! Do you feel the love in the air? 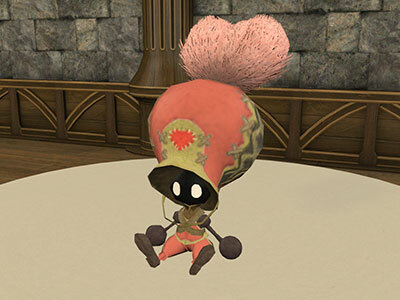 Valentione's Day is around the corner, bringing ardor and affection to the lands on Thursday, January 31 at 12:00 a.m. (PST)! As always, take a gander at this year's event artwork! I love the style of this piece! 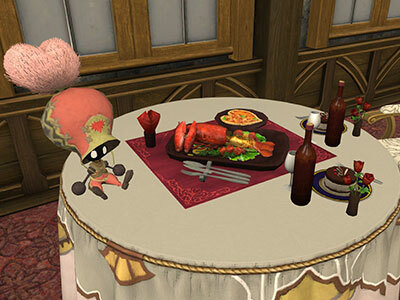 There are also new event items to suit a variety of tastes. I would certainly be impressed if someone prepared a spread like that for me! So much detail and my mouth is already watering. Does anyone else eat dessert first...? I didn't think so. Let's zoom in on that entrée! 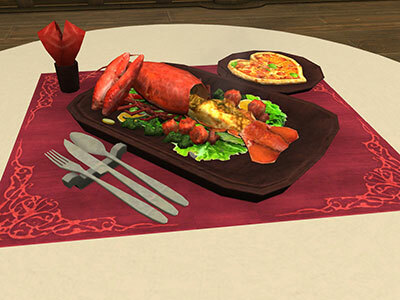 That is definitely one well plated shellfish, lobster being one of the more popular romantic dishes! However, if pizza is the true way to your heart, we've also got you covered. Personally, I would like to note that there is no pineapple to be found on this pizza... as intended. 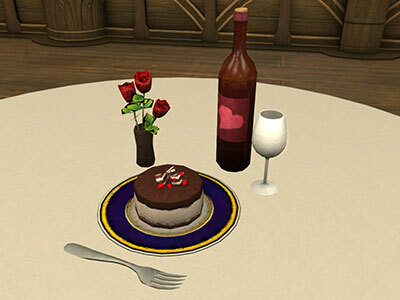 A Valentione's meal could not be complete without something sweet! Polish off your meal with a nice cake and some drinks. Who said mammets couldn't be pretty in pink? For this mammet, it's always Wednesday. Just look at that heart-shaped pom! Perhaps you don't love things all sugar and nice, but prefer a little spice instead? 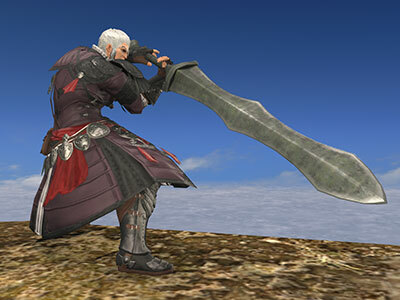 Well, we have a few "pointy" rewards available as well! 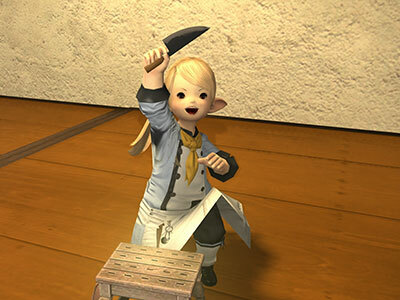 Any culinarians out there ever go into Wanderer's Palace thinking, "I bet those knives would make cooking so much easier"? Well, now it can be yours as your very own off-hand, we just ask that you stick to chopping ingredients only! 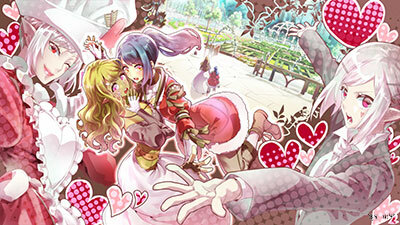 As always, do check out all the details on the The Valentione's Day special site.